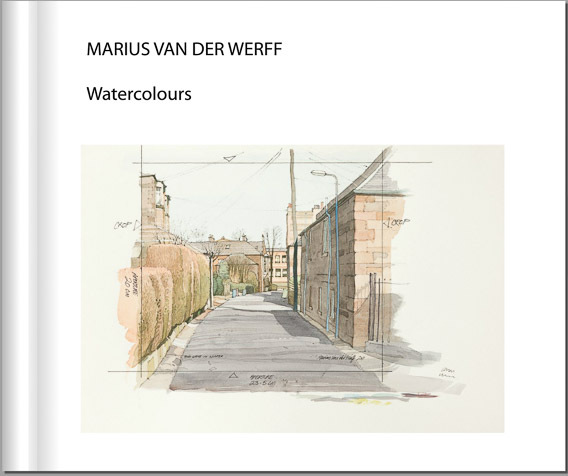 My very dear and wonderful friend Marius is a gifted watercolour artist. Since he retired from work in television as a production designer he has devoted his time to painting the most delicate watercolours. I persuaded him to allow me to turn them into a book. I used Blurb and had the images printed on a paper called Proline Uncoated. We were both really pleased with the quality. I’ve put the book for sale on Blurb’s bookshop here and you can preview some of the pages. This entry was posted in fine art by johnmwood. Bookmark the permalink.